Grab this beautiful outfit and get yourself into the festive mode with this amazing plum color BRIDAL WEAR. 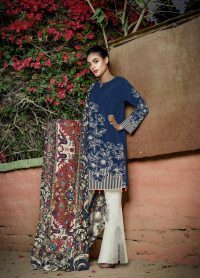 The dazzling hand embroidery on the hues of the shirt is rich in both Pakistani aesthetics and modern elegance. 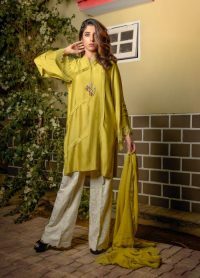 Pure raw silk shirt with dull golden hand embroidery paired with Indian raw silk bottom is the unique style that is perfect for every wedding ceremony. 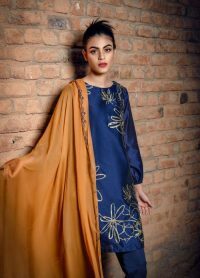 Pure banarsi chiffon dopatta gives deep and minimal look to this dazzling attire. 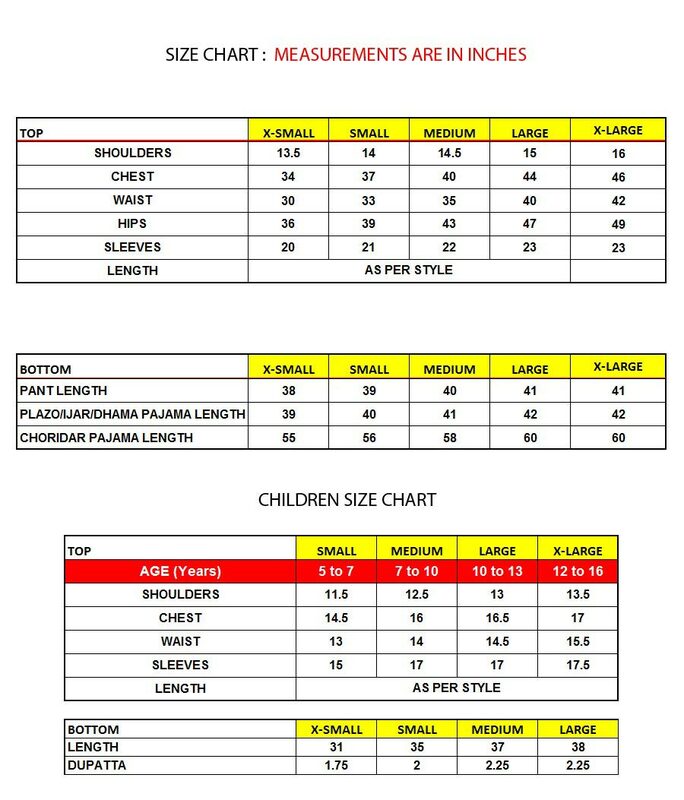 Whether you want to wear the shirt with no sleeves, half or quarter sleeves, depending on your preference, WE CATER TO ALL. BUY NOW!